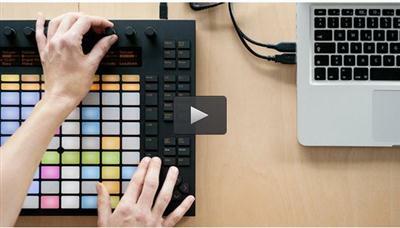 Learn how to DJ with Ableton and create your own custom midi mapped template. This course will teach you to turn a blank Ableton Live project into a reusable template. You will learn how to warp songs so they are mixable. Included is a Free Copy of the completed template from the course. This course will take about 1 Hour to complete. You should take this course if your are interested in using Ableton Live to DJ or for Live Set usage! Over 10 lectures and 36 mins of content!